Amidst an overhaul on offense that's seen the Dallas Cowboys hire new positional coaches at every position but running back, and a potential change of philosophy on defense with Kris Richard arriving as Passing Game Coordinator, new Special Teams Coordinator Keith O'Quinn may be the new Cowboys coach under the most pressure for 2018. O'Quinn has big shoes to fill with Rich Bisaccia now on John Gruden's Oakland Raiders staff, the Cowboys ST Coordinator from 2013-2017. O'Quinn arrived in Dallas as a scout first in 2007, joining the coaching staff in 2010 but not working on special teams with Bisaccia until 2014. The University of North Texas alum has always been regarded highly around the NFL, as O'Quinn served as the Director of Pro Personnel in Cleveland prior to getting on the Cowboys coaching staff. It's almost certain that O'Quinn will have to put his scouting and personnel background to the test when influencing the Cowboys roster decisions on special teams. 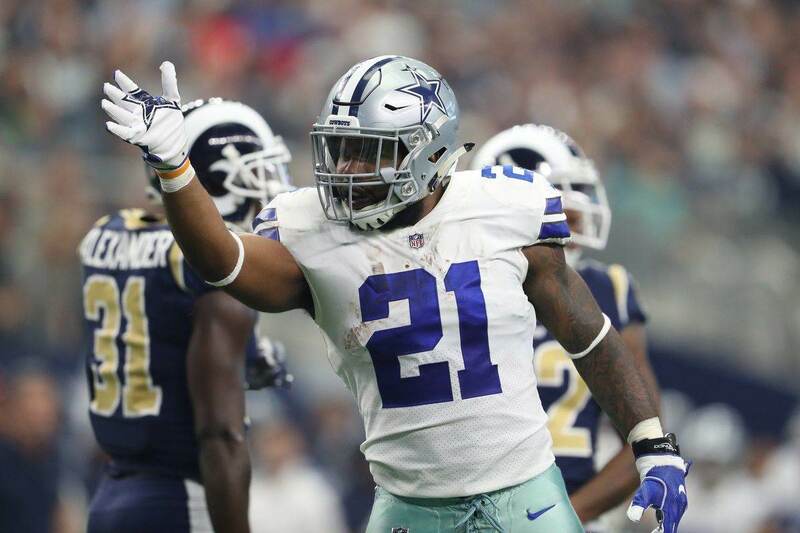 His unit will be a needed destination for talented players on the roster bubble, of which the Cowboys have plenty of at wide receiver, running back, linebacker, and even cornerback. Where Rich Bisaccia was known for having his way in the Cowboys roster building to maintain a strong special teams unit, O'Quinn will have to be just as assertive and perhaps more diligent. Players like Lance Lenoir, K.D. Cannon, Trey Williams, rookies Bo Scarbrough and Chris Covington, Duke Thomas, and Marquez White could all rely on being put in position to succeed on special teams by O'Quinn. Should a player like Scarbrough make the cut as the Cowboys' final pick of the AT&T Stadium hosted 2018 Draft, his role as a compliment in the backfield to Ezekiel Elliott is the perfect depth to receive from a special teams contributor. This is just one immediate example of the players the Cowboys are looking at to replace the departed Keith Smith and Kyle Wilber, two key ST starters lost in free agency. The Cowboys ranked 24th in yards per punt with Chris Jones last season, as the burden of turning around Dan Bailey's kicking misfortunes from 2017 also falls on O'Quinn. Bailey missed a career-high five kicks last year, a total he matched the year prior and in 2011. In their own return game, it won't just be Offensive Coordinator Scott Linehan trying to get the most out of Tavon Austin, as he'll serve as one possible replacement to Ryan Switzer. Of course, it was Switzer's fumble against Austin's LA Rams in a week four loss that stands as a lasting image of the Cowboys shortcomings of 2017. 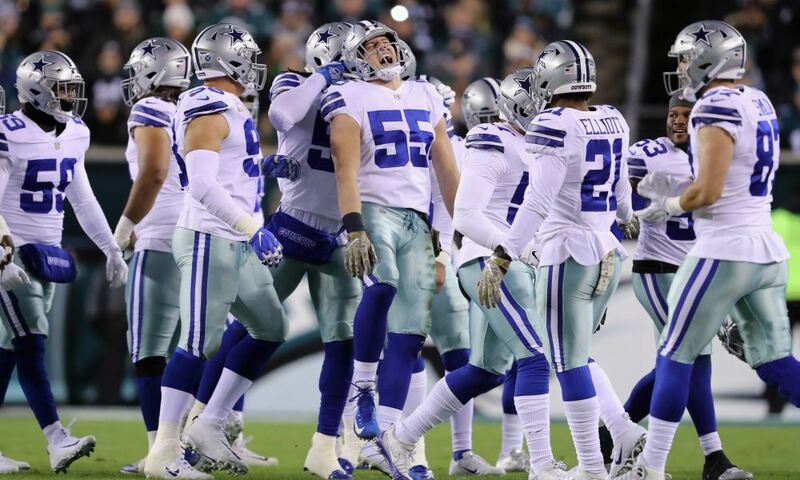 Dan Bailey's missed fourth quarter field goal against the Seahawks, which all but assured that the season would end the following week in Philadelphia against the defending Super Bowl champions, is another special teams miscue for O'Quinn to think back to. 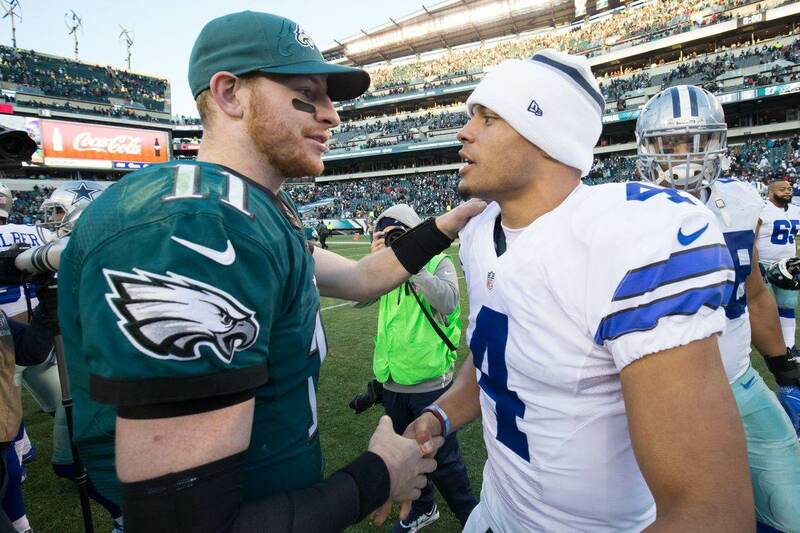 This year's Cowboys are not about looking back however, determined to defy the odds and contend in the NFC East despite flipping so much of their roster and coaching staff. When the Cowboys finally arrive in Oxnard, the anticipation for training camp will likely be met with some tense moments early, as new players and coaches adjust. A coordinator that can't afford to have his head swimming in a new role is Keith O'Quinn. 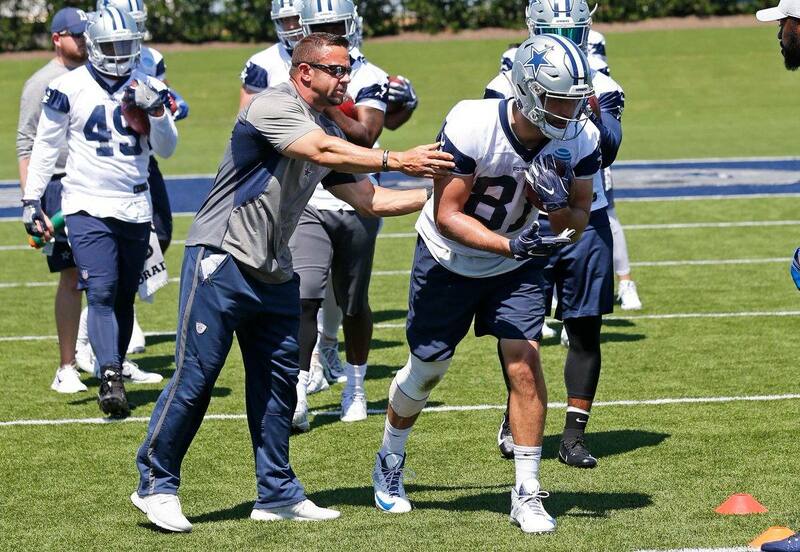 Not only does his special teams unit have to be built with the Cowboys talent level in mind, but they must perform at the standard Bisaccia set in Dallas as not only the former Special Teams Coordinator but Assistant Head Coach as well. Tell us what you think about "Is Cowboys ST Coordinator Keith O’Quinn Facing Most Pressure for New Coaches?" in the comments below. You can also email me at Sean.Martin@InsideTheStar.com, or Tweet to me at @SeanMartinNFL! Can Jaylon Smith Challenge Vander Esch For Starting MIKE Role?